I have listed a new property at 11292 86A AVE in Delta. 2 level home located on desirable CUL-DE-SAC. Beautiful neighborhood, very family oriented. 5 BEDROOMS and 3 BATHROOMS including ensuite on Main. BEAUTIFULLY REMODELLED BATHROOMS on main floor. 2 KITCHENS, including Maple on the main floor.Separate laundry in basement as well as washer dryer up (with internal venting). Large cedar deck (2007) for hosting summer BBQ parties. NEWER HOT WATER TANK (2011) AND FURNACE (2009). This home features a balcony, patio and a great yard to utilize your creativity. 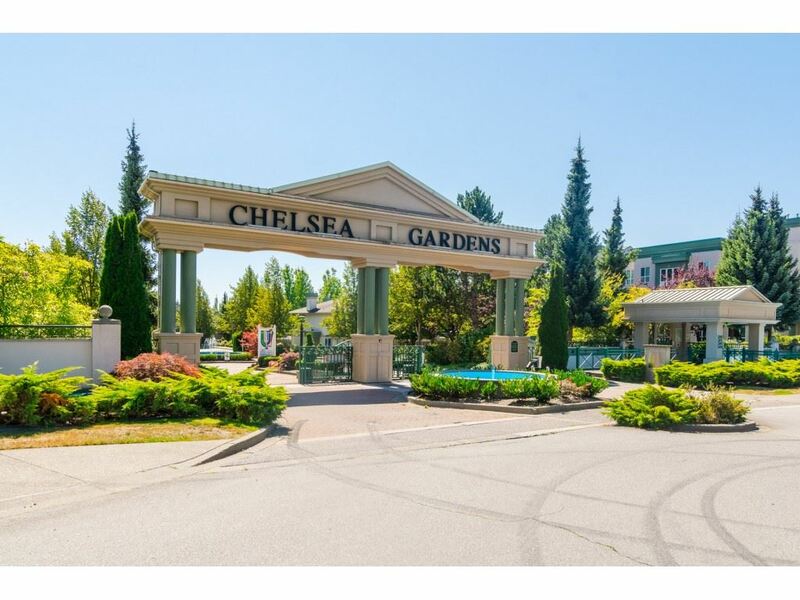 Just a short walk to shopping, schools, park and transportation. LOTS OF PARKING. Situated on this QUIET CUL-DE-SAC...This one will go quickly in this sought after community!